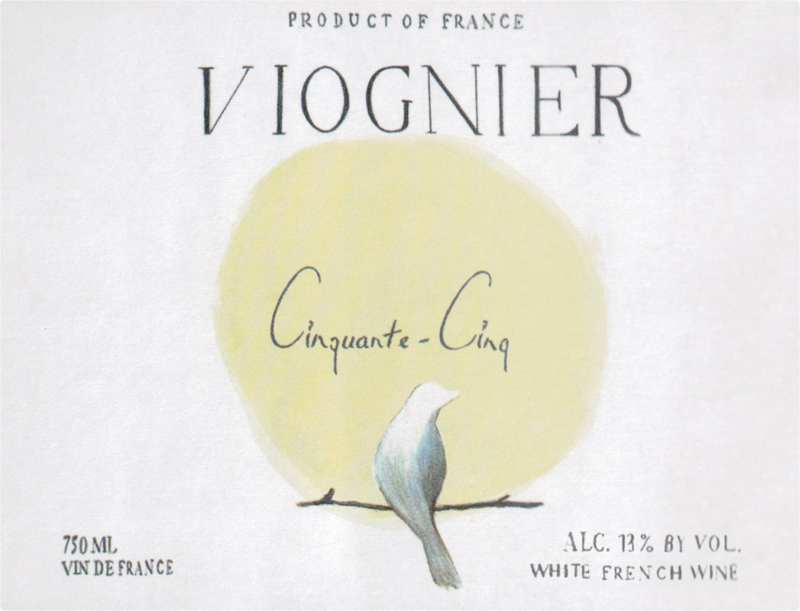 "100% Viognier aged on fine lees for 6 months from Languedoc, France. 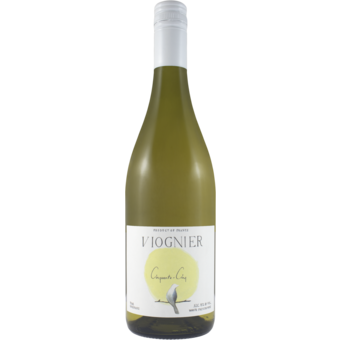 This is a stunning value with the aromatic intensity you can only get from Viognier. Aromas of orange blossom, peach, honey, citrus and a touch of mint erupt from the glass. Delicious flavors of citrus, honeysuckle, orange zest and stone fruit finishing with a tropical note. The finish is crisp and clean with refreshing acidity and a kiss of minerality. Richer than a Sauv. Blanc but softer than a Chardonnay.